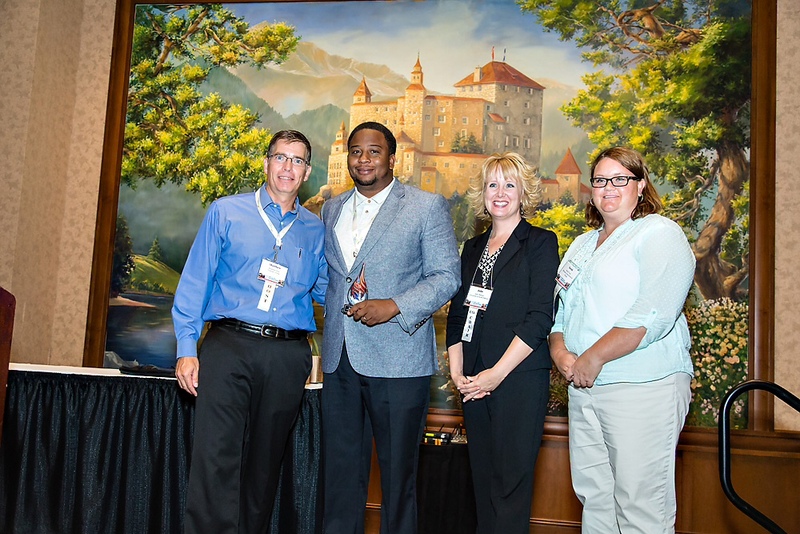 ERVIN J. SIMS Announced As the 2014 Recipient of the ITS Heartland "Best of ITS Service Recognition Award" on August 25th in Branson MO. For the 2nd year in a row, ITS Heartland has presented "BEST of ITS" Awards in three specific categories. 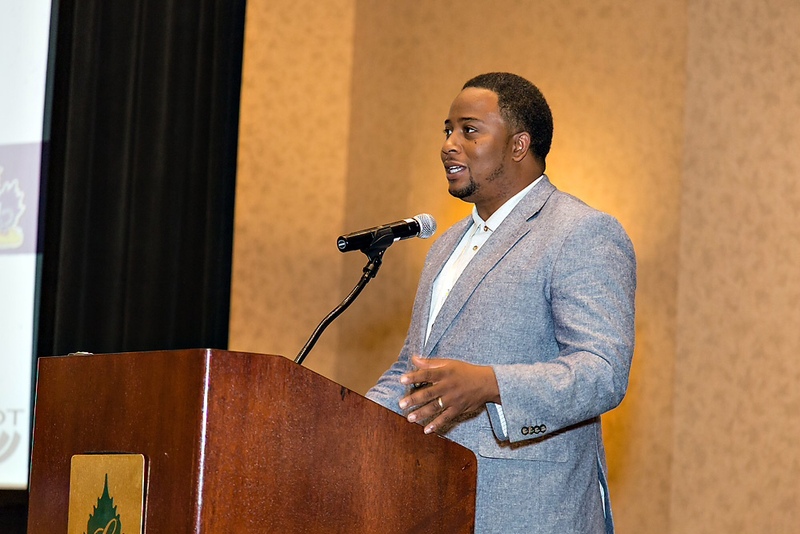 On August 25th, at its annual conference in Branson, MO held in conjunction with the National Rural ITS Conference, Jason Sims, KC Scout TMC Manager, was named as the recipient of the ITS Heartland "Best of ITS Service Recognition Award." This distinguished award recognizes outstanding service to the ITS Heartland community. Nominations were submitted and winners in each category were selected at the discretion of the President of ITSH. Jason Sims has been heavily involved in ITS Heartland throughout his tenure with Scout. In 2009-2010 he represented MoDOT as the State chair and brought many innovative ideas to the Board of Directors. He was an advocate for operations and assisted in hosting several operations symposiums. In 2012 he chaired the ITS Heartland Conference held in Kansas City, as President and initiated the establishment of the ITSH OWG (Operations Working Group) to maintain communication and cooperation among the 5 state agencies, throughout the year, not just during Conferences. His catchphrase as President, "It's more than just a Conference" continues to ring in ITS Heartland. He first served as Vice Chair and then became President, ending his term in 2013. Following this, Jason served on the ITS America State representation board as well as on the Traveler Information Committee. He is currently back to his passion which is operations, serving as the chair of the ITSH Operations Working Group in 2014. He is currently representing MoDOT at the ITS America World Congress in Detroit, MI, being held Sept. 7-10, 2014. JASON SIMS ACCEPTING ITSH "BEST OF ITS SERVICE AWARD"